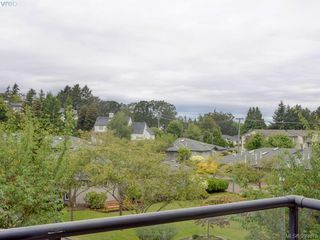 These statistics are generated based on the current listing's property type and located in SE Cedar Hill. Average values are derived using median calculations. 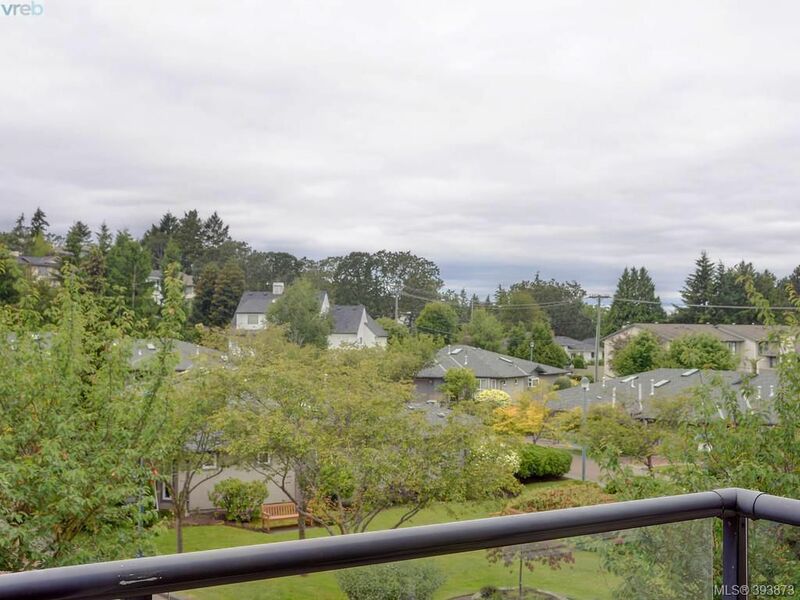 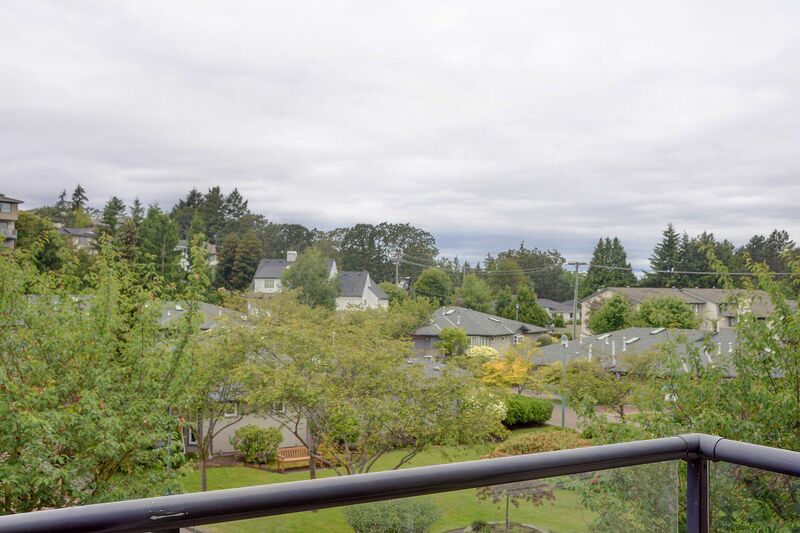 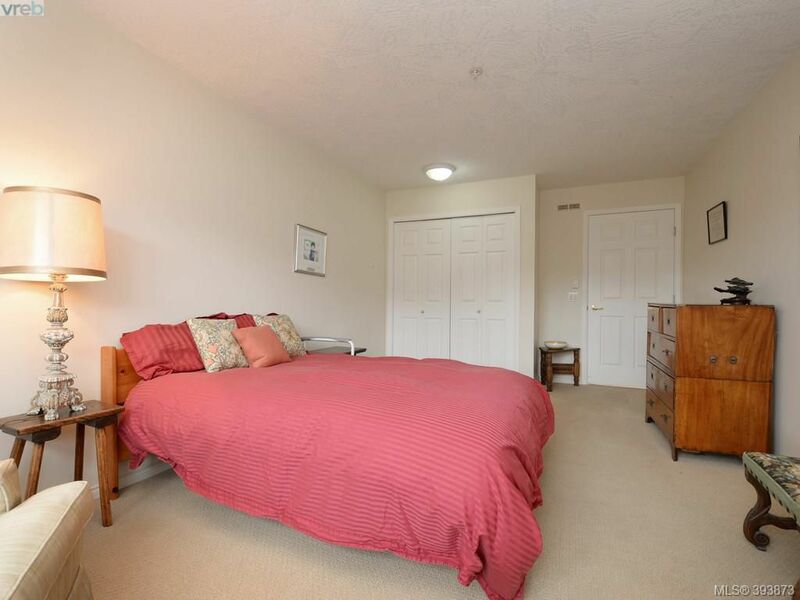 This bright, One Bedroom, top floor suite, with west-facing sunset views, offers a 2nd bedroom/study, as well as a skylight, full kitchen, & balcony overlooking the landscaped courtyard! 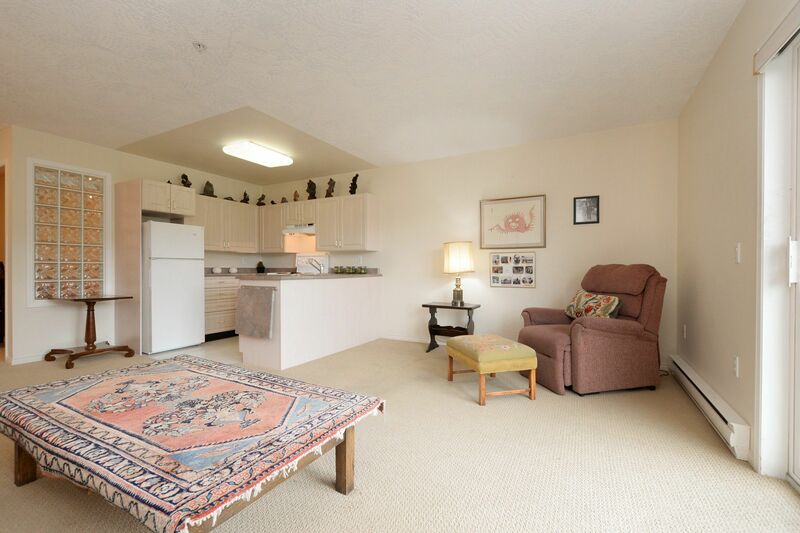 301 also features an open concept living/dining/kitchen area, large master, walk-in shower with seats & grab bars, & in-suite storage. 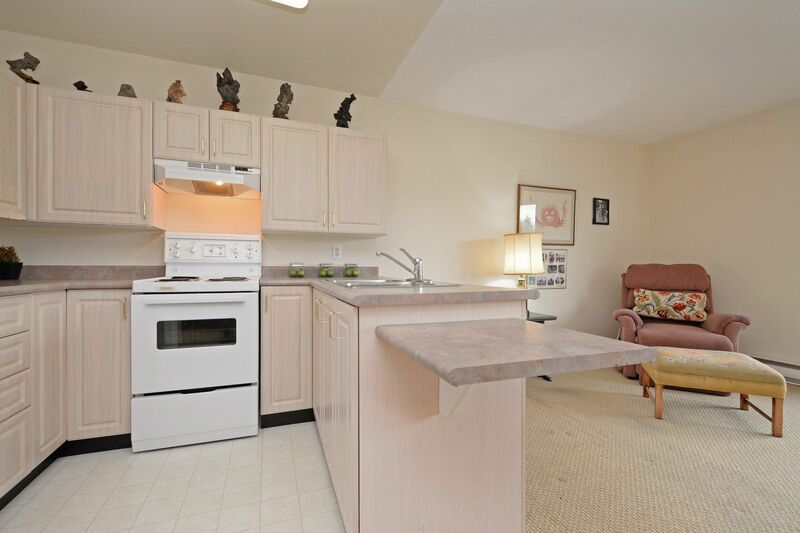 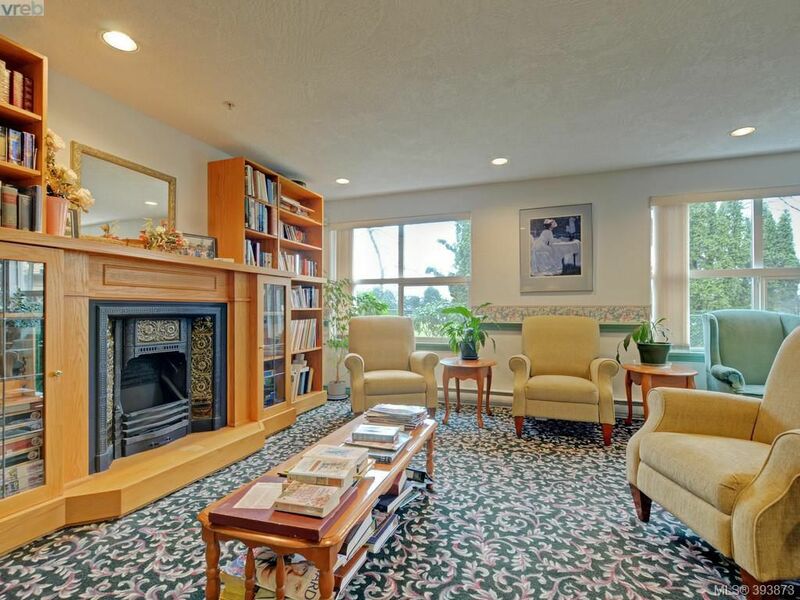 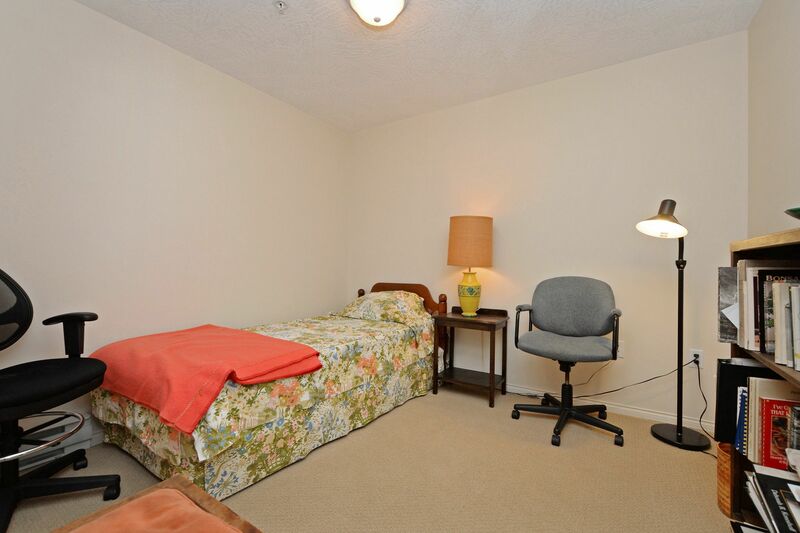 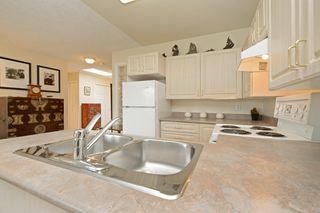 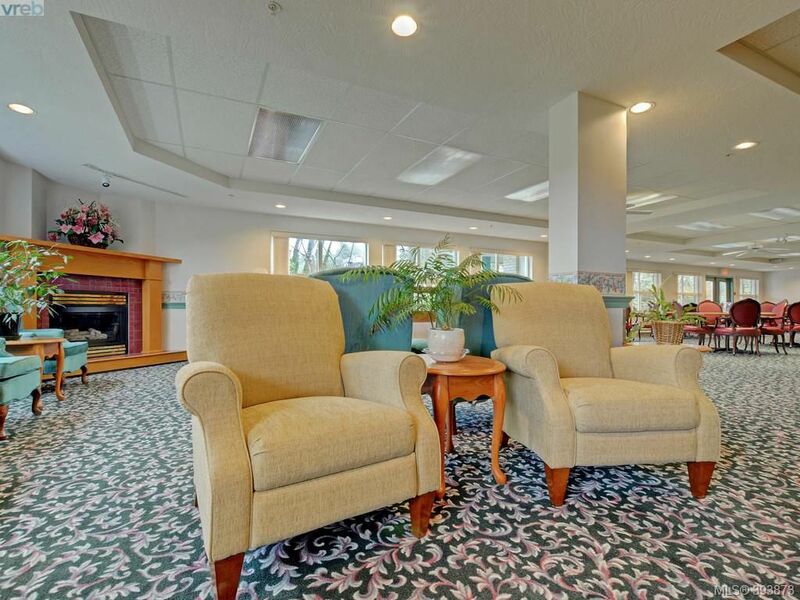 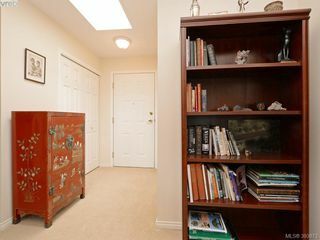 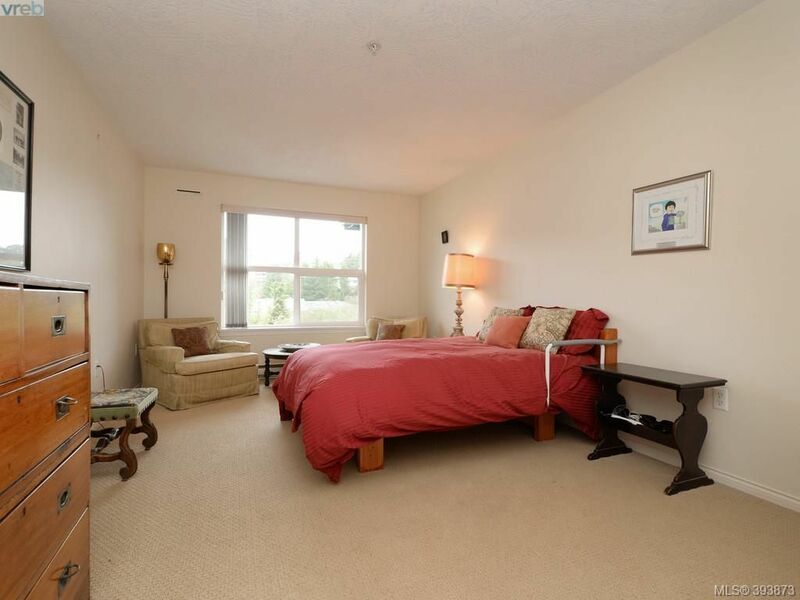 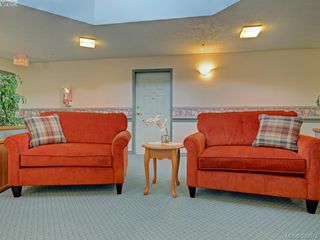 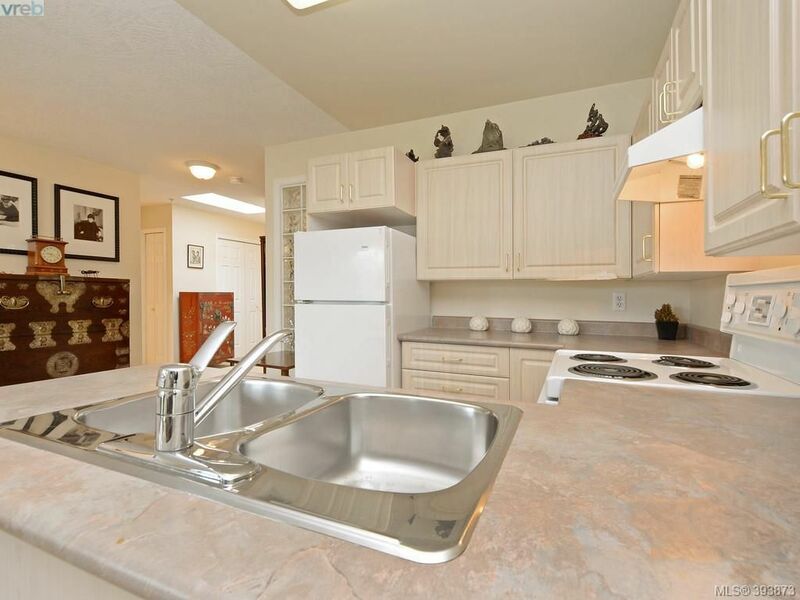 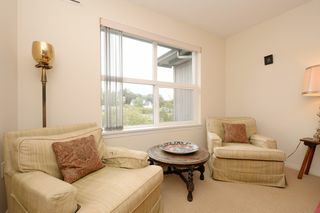 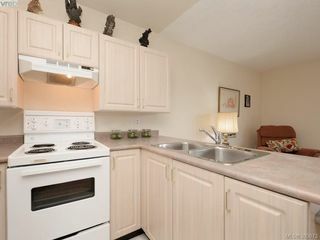 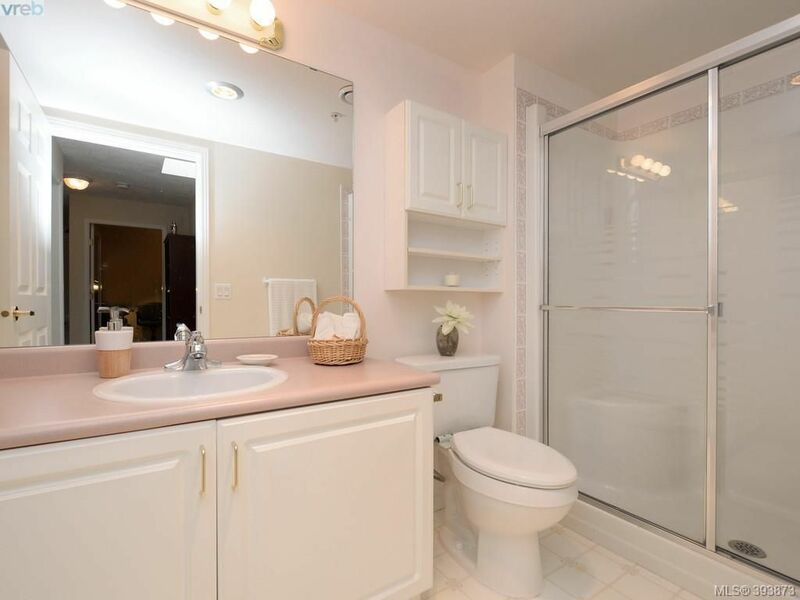 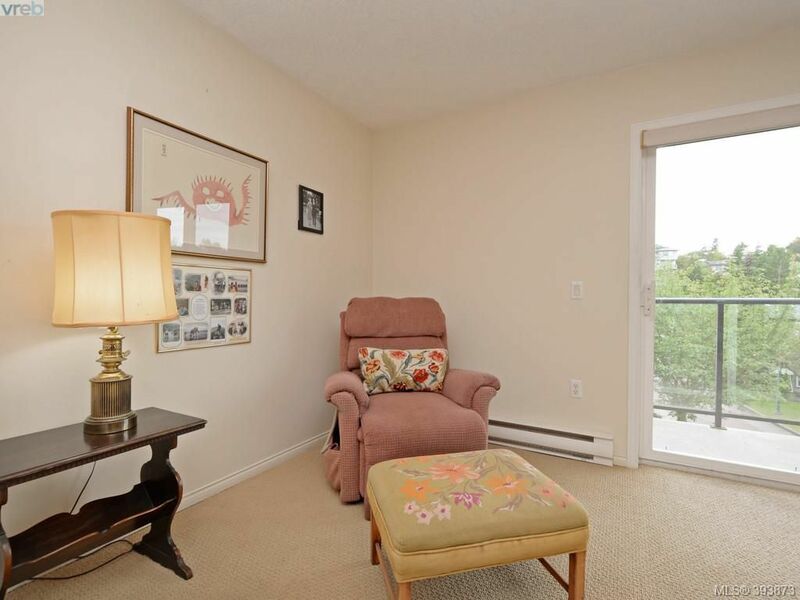 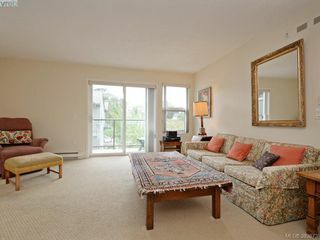 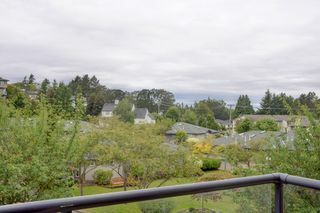 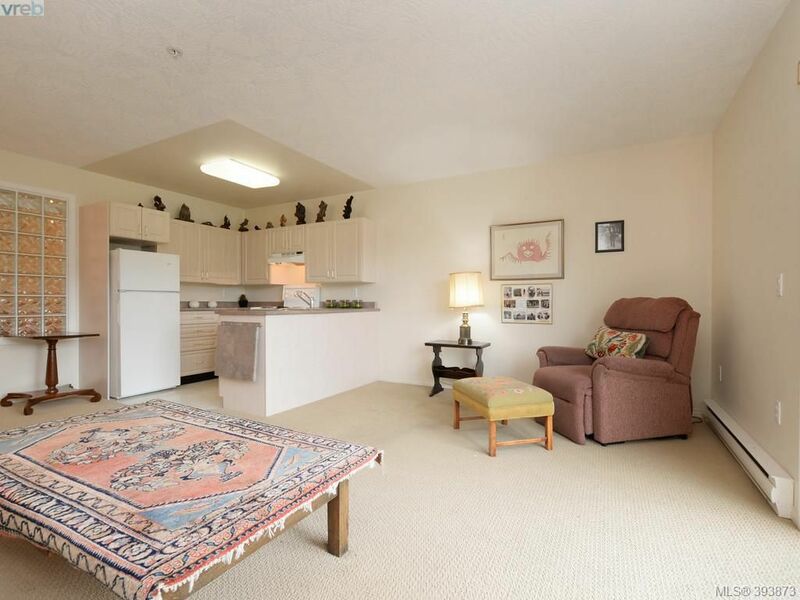 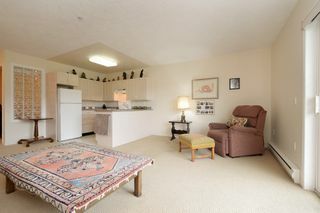 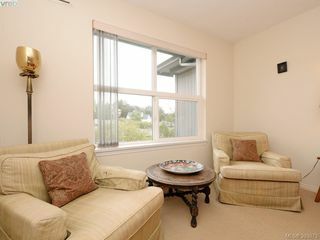 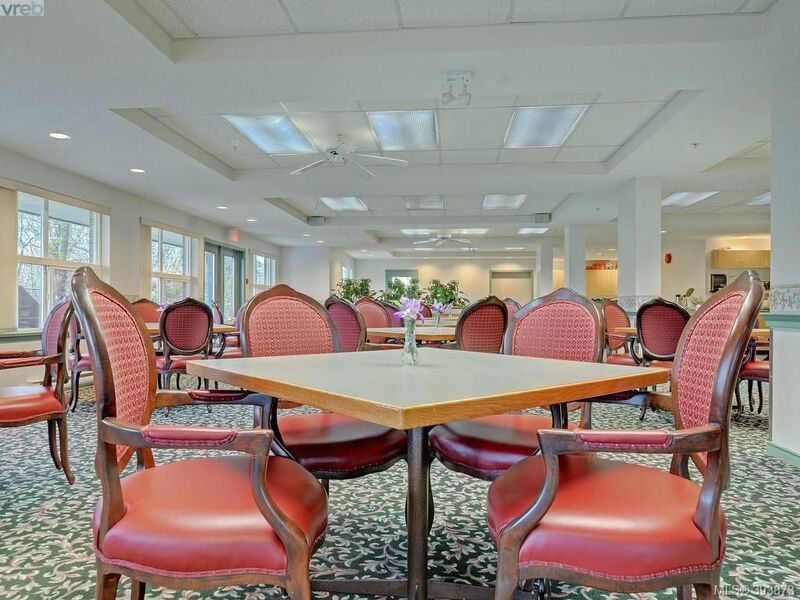 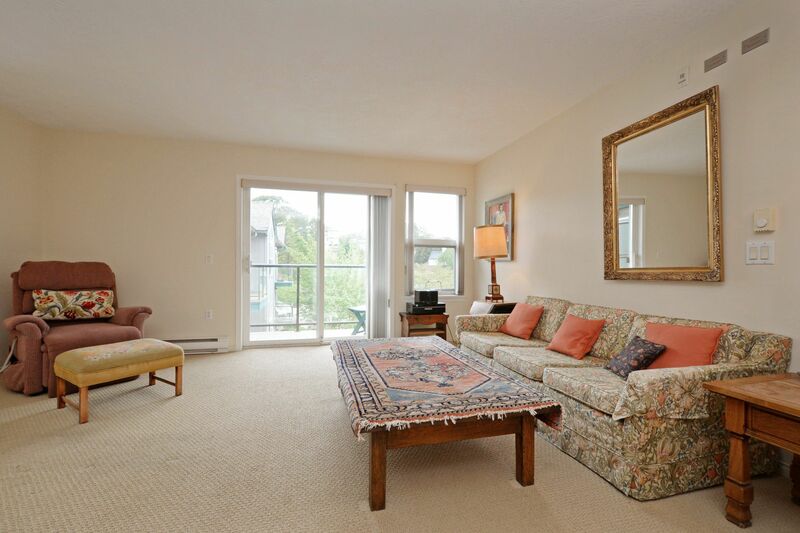 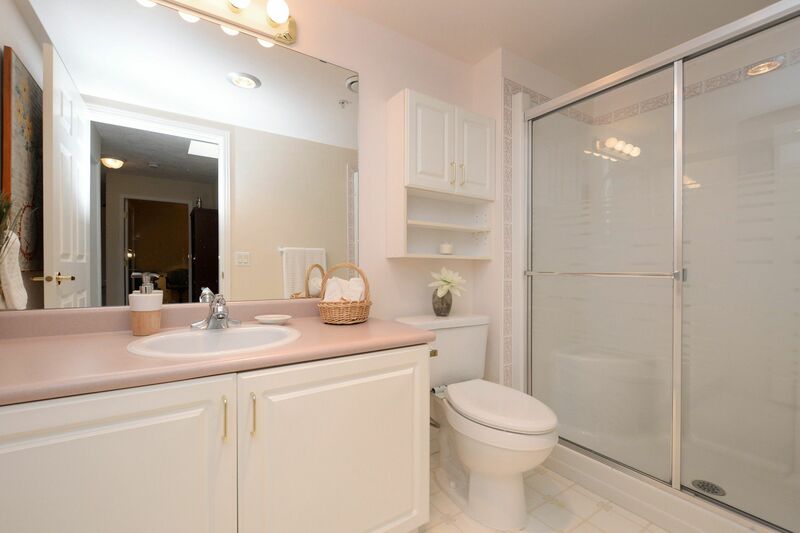 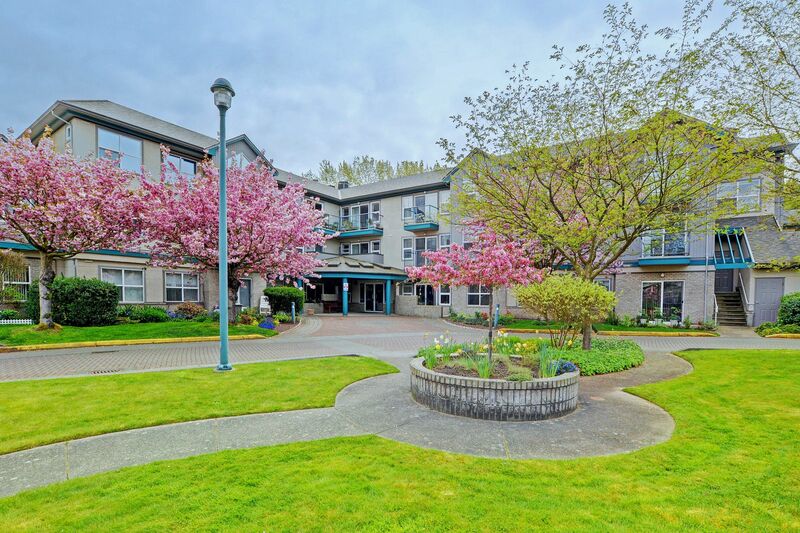 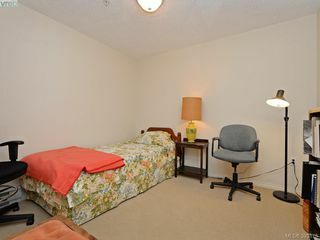 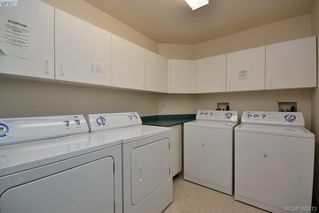 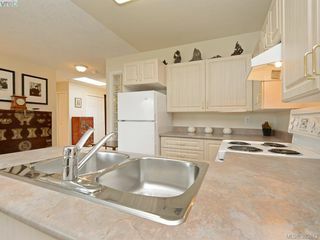 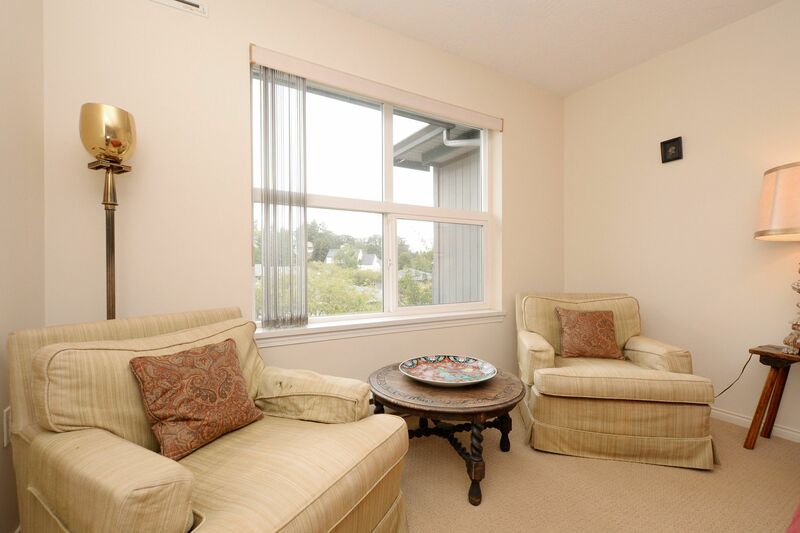 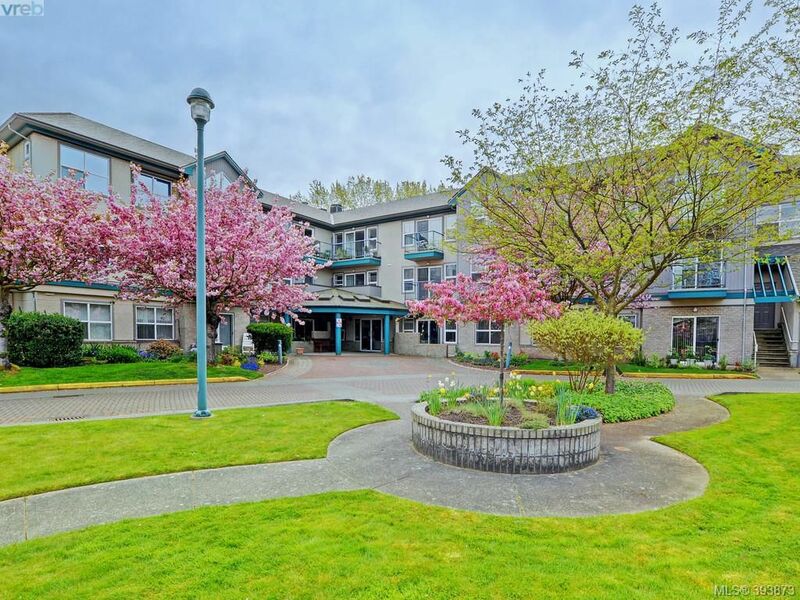 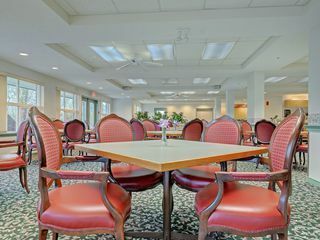 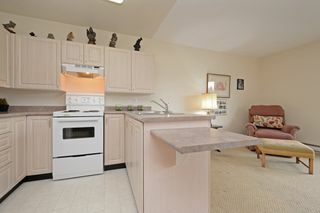 This 55+ Strata offers a shared lounge/dining room, guest suite, 24 hour staffing/security, free laundry (next door to 301! 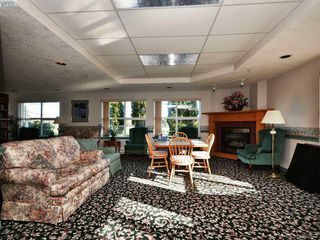 ); activity room, & First Alert Service. 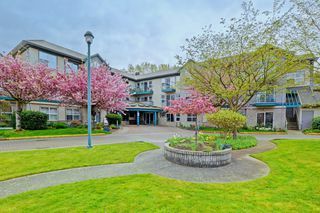 The monthly strata & service fees provide for a daily, professionally cooked and served 4 course dinner, weekly housekeeping, 24 hour staffing, and all building amenities & maintenance. 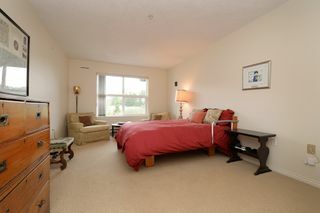 Service fee (additional to strata fee) is $340/mo. 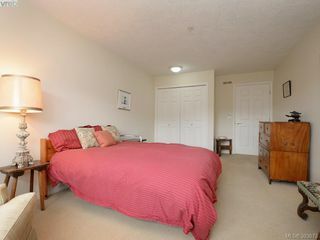 for singles & $555/mo for couples. 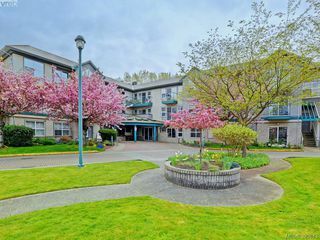 Rose Bank Gardens is tucked into a quiet, beautifully landscaped urban oasis only a short walk to Nellie McClung Library, grocery stores, medical offices, and University Heights Mall.